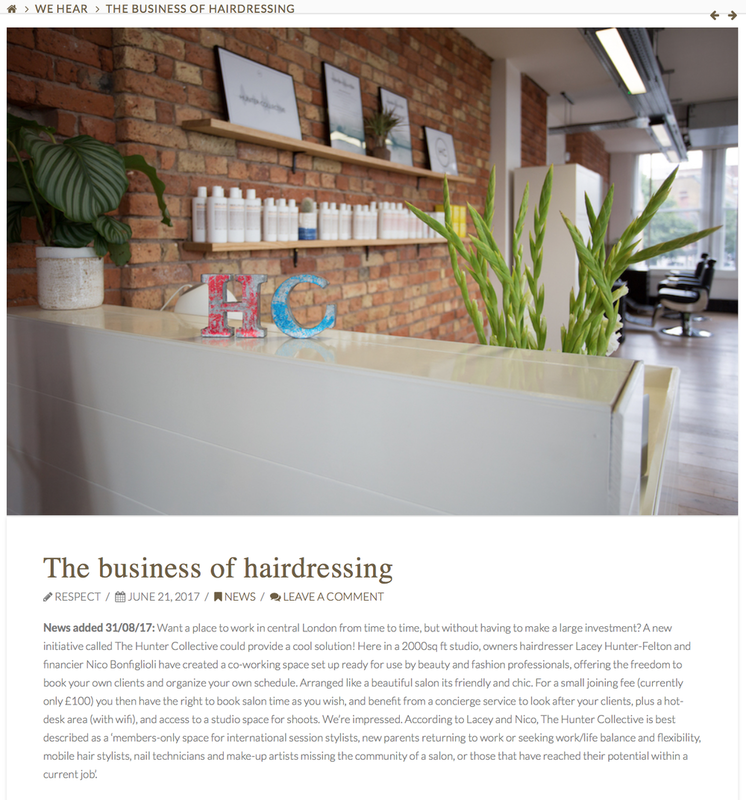 Featuring Lindsey Hughes, hair stylist - curls specialist - Hunter Collective Member. 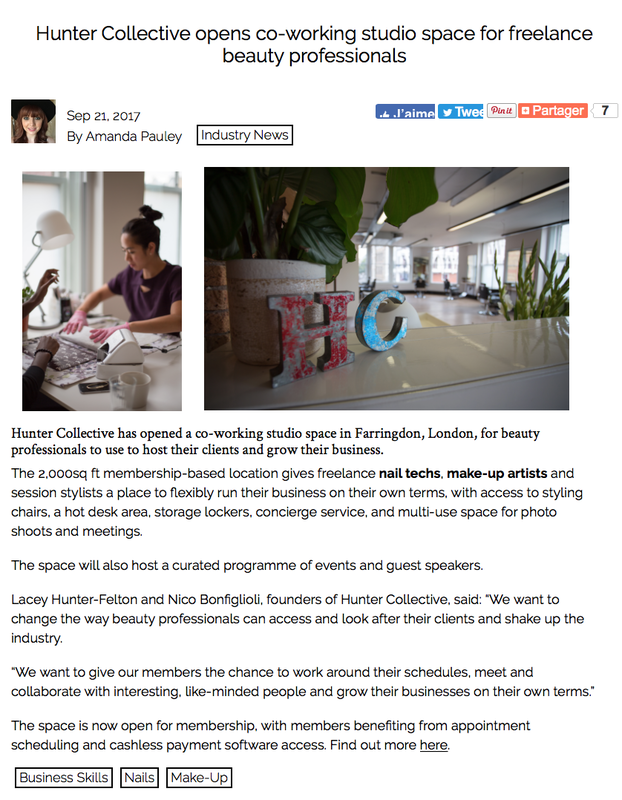 "We aim to be the perfect location for freelancers in the beauty industry. Maybe they want the flexibility to work on private clients in-between session work, or want to run masterclasses and stream live on Instagram, get back into work after having a baby or just have somewhere to work three days a week on a full column. We offer all that as well as access to our community which makes the days a lot less lonely as well as the chance to grow your business around other ambitious professionals." continue to website HERE. "The place will also host a curated program of events and guest speakers."